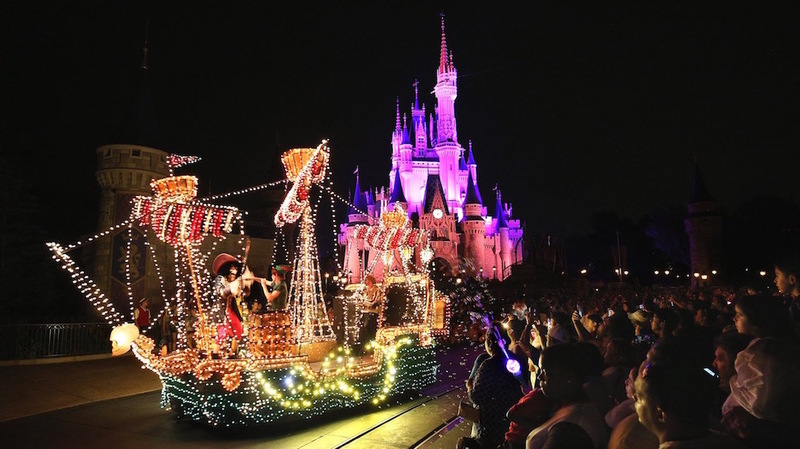 Orlando Attractions Update – Thousands of sparkling lights are set to dim as the Main Street Electrical Parade will have its final performance at the Magic Kingdom on Oct. 9, 2016. According to Orlando Attractions Magazine it will then head to Disneyland for a limited time. The parade, which has been performing off and on at the park since 1977, started this latest run in 2010 as part of Summer Nightastic. It will now be returning to where it began in 1972 for a limited engagement at Disneyland starting next early year. Their current nighttime parade, Paint the Night, is scheduled to end after Sept. 5, 2016. At this time, there are no plans for Paint the Night to come to Walt Disney World. For those wanted to see the Main Street Electrical Parade one last time, be aware that the parade does not perform on nights that Mickey’s Not So Scary Halloween Party takes place. For up-to-date parade times and dates, go to WaltDisneyWorld.com.